It's cold outside... well, at least it is in most of the country. If you live in one of those places where the weather is 80 degrees all year you might want to skip this post. Better yet, read it so you can survive when the weather drops to 65 degrees. We kid, warm weather dwellers. Believe me, all of us want to be you right now (and all year long). My own bitterness probably comes from having to avoid frost bite just going to get my mail everyday. Okay, that was a little dramatic. Seriously though, those of us who live in cold weather environments know the challenge of staying cozy without having to pay astronomical bills in the winter. Yes, there are a thousands ways you can renovate your home to help make your heating more efficient, but that doesn't help you right now. This post is about practical tips and small purchases that can help you stay warm today with out a renovation. After the hustle and bustle of the holidays, it's easy to feel like you're stuck in a rut. The parties are over, the celebrations are done. The winter has you feeling all "bleghh," but it doesn't have to be that way. If you have the mid-winter blues, a great place to start is by mixing things up. It's still cold outside, but that's no excuse to be blah. We have four quick and easy ways for you to perk up your winter accessories! Now that there's a chill in the air, winter feels more like a reality. I've even seen a few snowflakes floating around up here in Boston already. And while holiday decor tends to overtake the interwebs in December, sometimes more subtle winter-themed decor can be refreshing. So today we have ten gorgeous snowflake DIY projects for you. 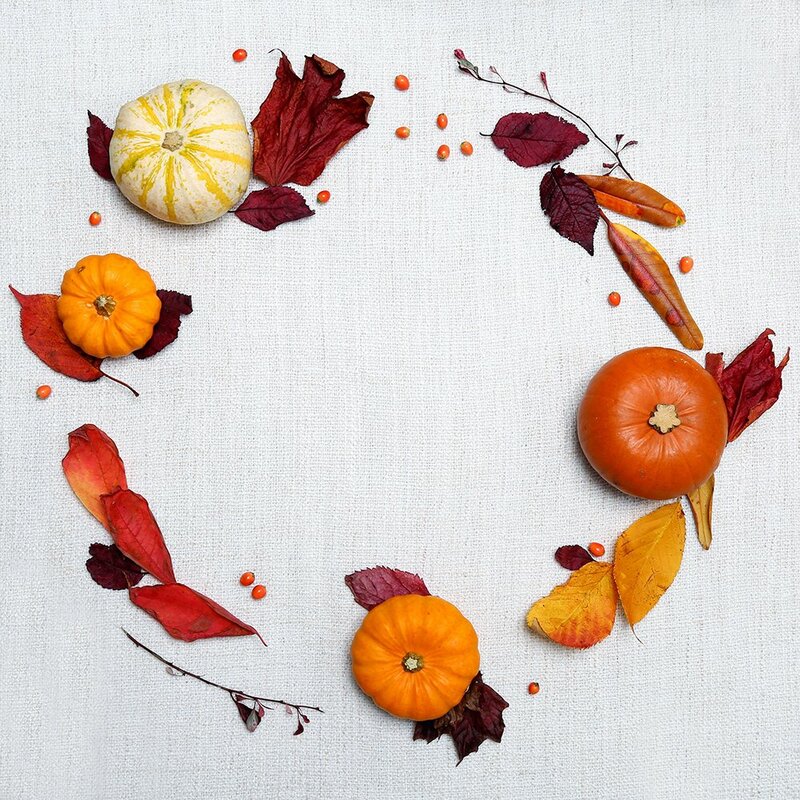 Once Thanksgiving has passed, winter starts to feel like a reality... which means that it might be time to switch out some decorations outside. 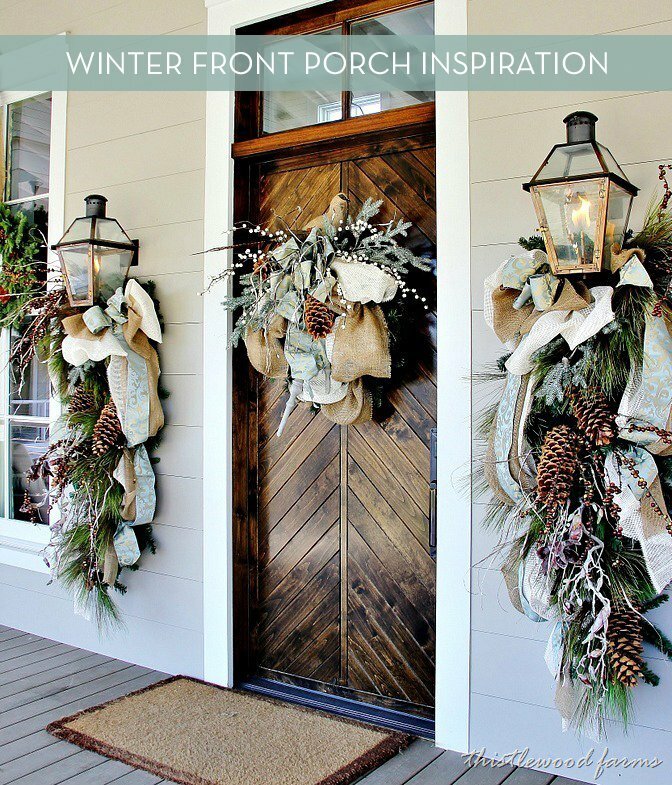 Here are ten of our favorite front porch ideas - some with a holiday feel, some without. When it comes to snow, I'm firmly in the "No thank you, lady Nature" camp. It looks pretty in photos and that's about as close as I want to get to the stuff. But I do enjoy a good thrill as much as the next person, so the idea of shooting down the side of a snow-covered hill on nothing but a tiny piece of wood or plastic is undeniably appealing. If you also enjoy a good sled ride, check out this ridiculously cool one you can make yourself!